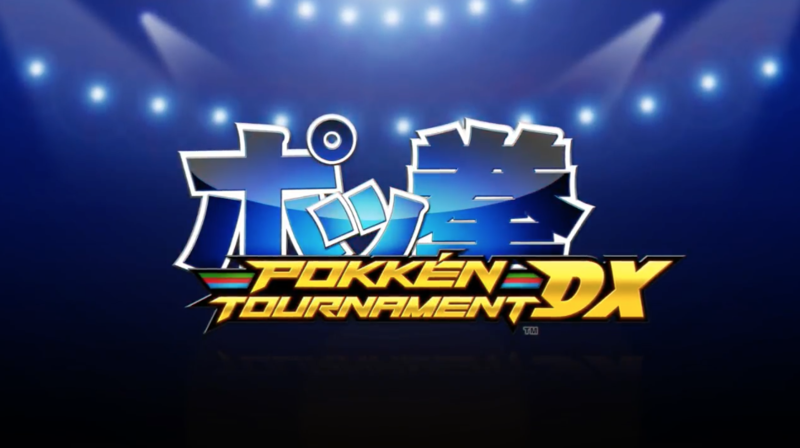 A Pokken Tournament DX patch is in the works and will be due for release next week on 11 July 2018. The patch will bring about greater balance among the fighters and is expected to substantially alter the playing field. Serebii has put up a preliminary patch notes translation so you can take a look at them here.When the update drops next week, players are required to update the game before they can carry on with their online battles.